Before Fred and Barney or Gilligan and Skipper, there was Antipholous and Dromio – the original slapstick-comedy duo. Double the fun with two sets of twins and you have The Comedy of Errors. Mistaken identities, wrongful arrests and mishandled servants abound in Comedy, the Bard’s earliest known play. 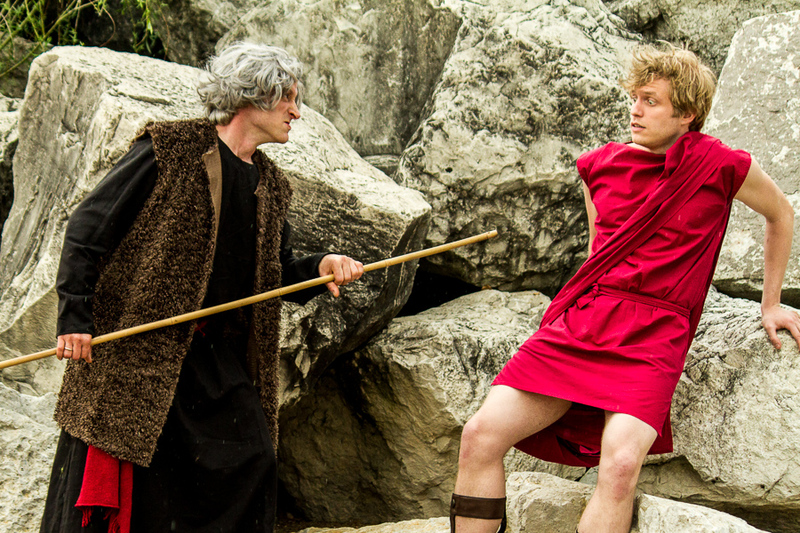 This family-friendly, 90-minute version of The Comedy of Errors is a great introduction to Shakespeare as well as a new take on a classic comedy. Patrons are encouraged to bring picnics, blankets and/or chairs to this outdoor production. All shows start at 5:00 p.m. and are FREE.